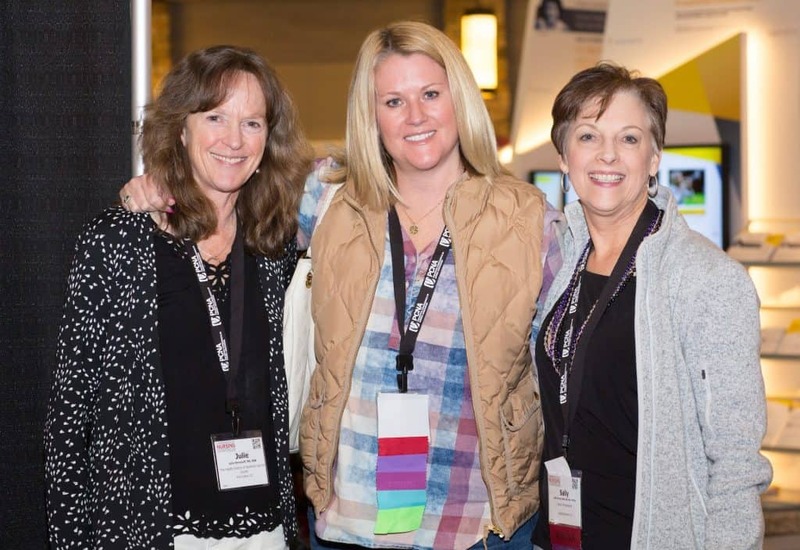 Preventive Cardiovascular Nursing Association scholarship program assists professionals with funds so that they can attend the Annual Cardiovascular Nursing Symposium. Selection for this scholarship is based on academic and career achievement as well as financial need. Priority will be given to first time applicants. Scholarships do not cover transportation or the pharmacology preconference. Applications open on November 1 and close February 1 at 11:59 PM CT.